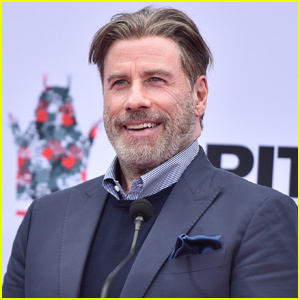 John Travolta Crashes Wedding in Georgia! 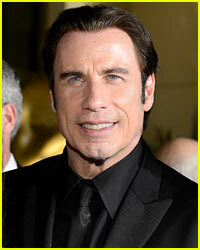 John Travolta Totally Shaves His Head - See His New Look! 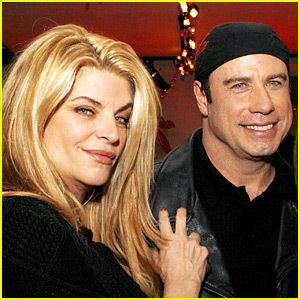 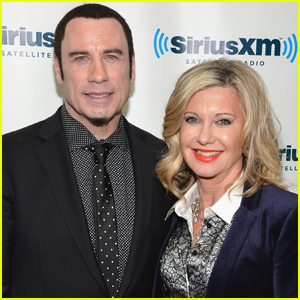 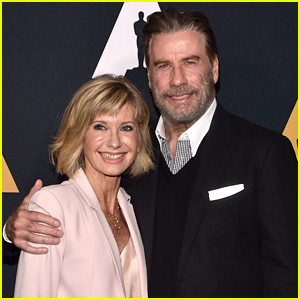 Olivia Newton John & John Travolta Reunite for 'Grease' 40th Anniversary Event! 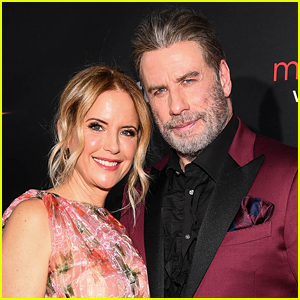 John Travolta & Kelly Preston Premiere 'Gotti' in NYC! 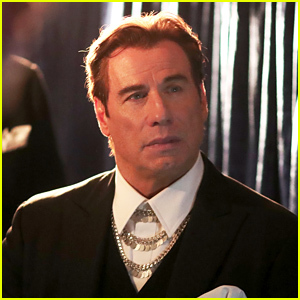 John Travolta Teaches Jimmy Fallon the Iconic 'Grease' Dance - Watch! 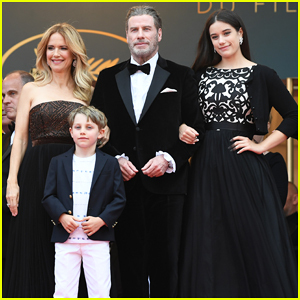 John Travolta, Kelly Preston & Their Children Hit Red Carpet at 'Solo: A Star Wars Story' Cannes Premiere! 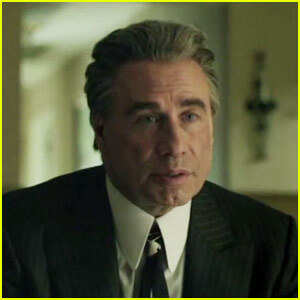 John Travolta Portrays Crime Boss 'Gotti' in Film's First Trailer - Watch Now!